(INSTRUMENTAL DOOM) Started as a three-piece without a bass player, BLCKWVS now perfected their sound with a fourth guy on bass. Recriuting their members from well knows HC acts (Cheerleaders Of The Apocalypse, Junes Tragic Drive, Kinetic Crash Cooperation, Lovesong Company, Scapegoat) you will get a quick understanding that this guys are not out to play popmusic. It seems to me, they are doing this stuff to destroy lovely pop afterall. 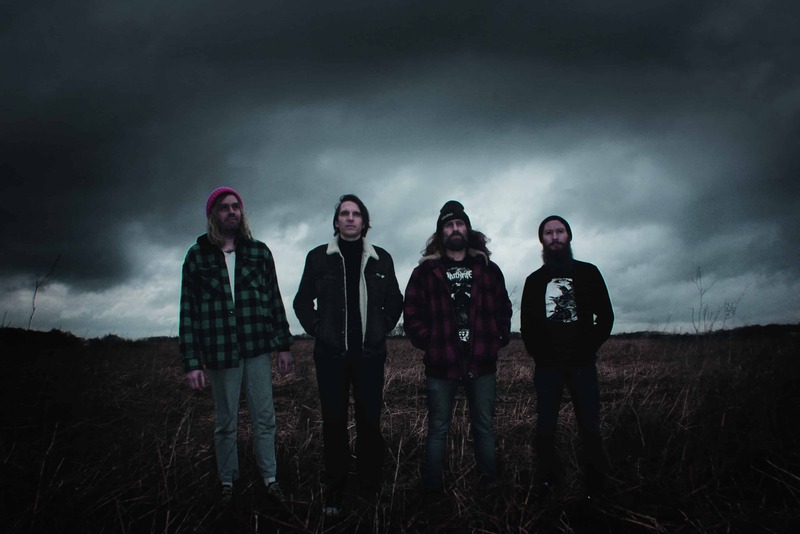 Over the last years they developed their own style of instrumental music, going the otherway around – from Postrock influenced delay driven guitar work (think of expolsions in the sky) to heavy & nihilistic Sludge/Doom infected Bulldozer“rock“.